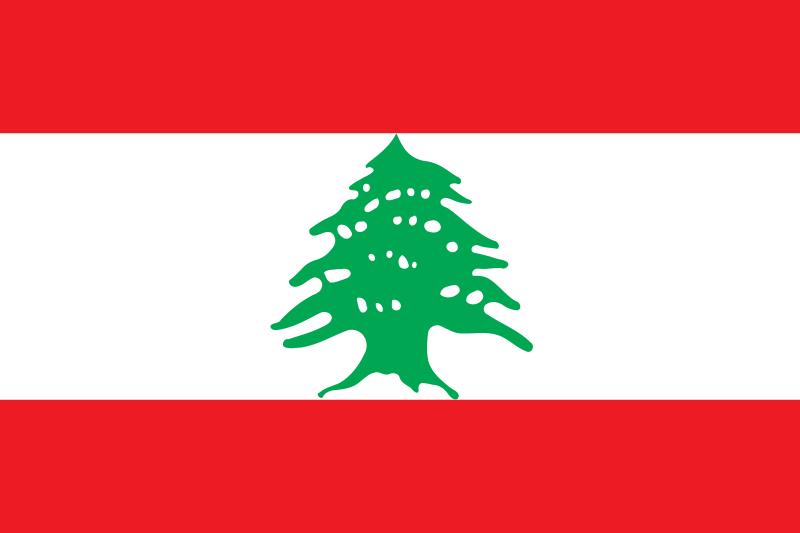 Français : Drapeau du Liban. Auteur Traced based on the CIA World Factbook with some modification done to the colours based on information at Vexilla mundi. actuel 9 janvier 2019 à 17:47 900 × 600 (6 Kio) FDRMRZUSA Higher svg resolution from same file (latest version): resized by "Inkscape". Same proportion: 2:3. Optimized. No other changes. 15 juin 2009 à 07:32 750 × 500 (26 Kio) MEA707~commonswiki Updated colors based on new CIA Factbook Lebanese flag which are very accurate. 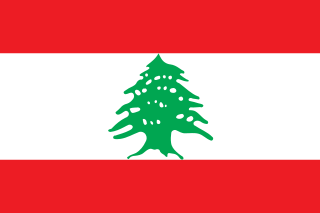 Ce document provient de « https://fr.wikipedia.org/wiki/Fichier:Flag_of_Lebanon.svg ».